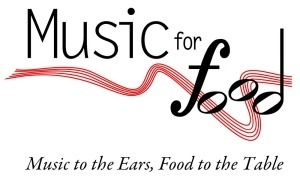 The Ariel Quartet, Lydia Brown and Gwen Coleman Detwiler, series coordinators CCM presents an exciting new chamber music series supporting Music For Food, a national musician-led initiative for local hunger relief. 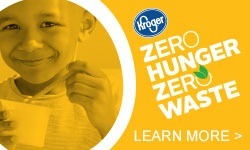 Concerts raise resources and awareness in the fight against hunger. 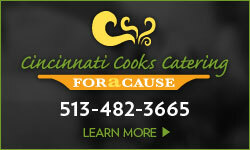 CCM is pleased to partner on this series with the Freestore Foodbank, Cincinnati's leading hunger relief organization. Bring non-perishable food items or a cash donation and enjoy a feast of chamber music favorites! 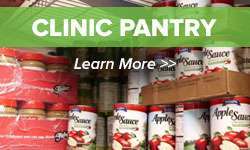 Non-perishable food items or cash donation. Suggested donation: $20 general, $15 students.